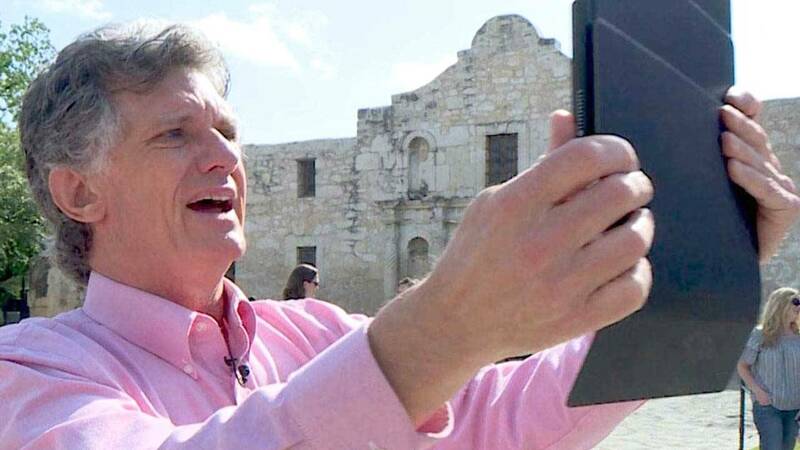 To tell a story as important as the Alamo’s, Alamo Reality combined a team of over 25 industry-leading augmented and virtual reality visionaries, historical scholars, developers, and designers. The end result will allow participants to explore the legendary siege of the Alamo, inspect the mission grounds as they were in 1836, and learn about the people who lived and died there in a personal and evocative way. Watch this episode of SciTech Now airing Thursday, April 26 at 7:30 p.m. on KLRN.